Here we discuss different options and places to shop for compatible ink cartridges for HP Photosmart 5520, 6520, 7520 (and similar models) inkjet printers. 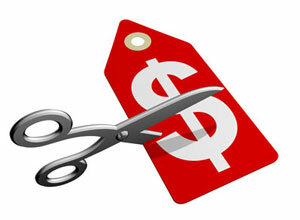 Don’t forget to check out the deals and discounts part for cheaper prices. When making decision on which cartridge should be purchased, page yield is an important factor which are usually stated on the cartridge product page on the online store. Although it could be depended on many factors such as the content of printed pages, but still it could be an important item when comparing different cartridges from the same or different manufactures. 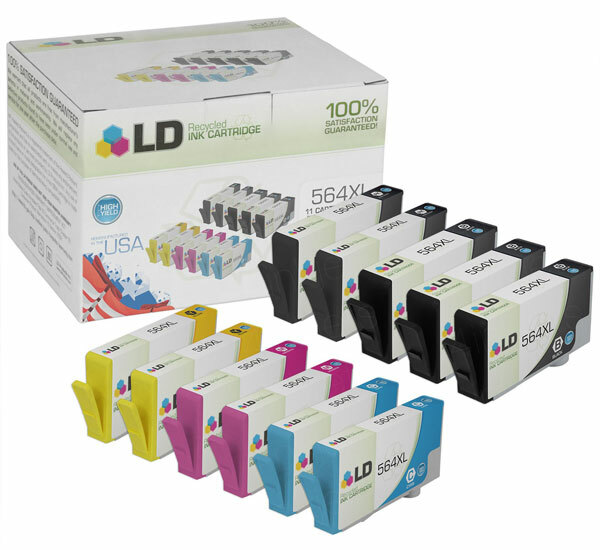 In order to buy original ink cartridges for Photosmart printers the best places to order are the official website of Hewlett-Packard (HP), Amazon, Wal-Mart, Staples, or other well-known online retailers and office supply stores. So, buying the compatible ink cartridges for the mentioned printers – which are HP 564 ink cartridges – from HP website could be as easily as visiting this page and ordering a cyan/magenta/yellow (3-pack cartridges) for $38.99. 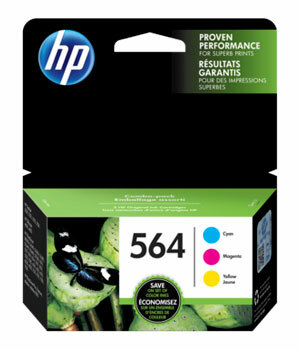 According to the HP manufacturer, page yield for these original HP 564 ink cartridges is 300 pages per color. The black color cartridge could also be purchased from HP store, along with yellow, cyan and magenta inks as separate products. HP 564XL/564 High Yield Black and Standard C/M/Y: buy (Staples), buy (Amazon), buy (Wal-Mart), buy (Tesco). For those looking for cartridges with more affordable and cheaper prices which are compatible with their HP inkjet printers we recommend checking out the following deals and discounts we discovered on the web. Please remember that currently at 123inkjets website a 17% off could also be added to the discount using ‘123SLE’ coupon code. Please note that these cheap cartridges are mostly remanufactured – though NOT by HP – cartridges originally made by HP and refilled/recharged again by another company. These printer inks usually have high page yields (more than 3,000 pages) with great printing quality. Also, check out the specific HP printer model on each page to ensure the product is compatible with the printer. And please read the reviews on each product page to make sure the product could satisfy the specific needs which might be in mind. 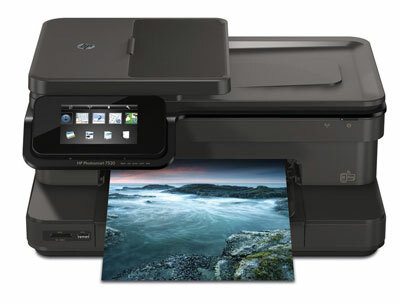 All these HP inkjet printers are all-in-one color printers with multiple options including scan, print, copy and fax (Photosmart 7520 model). 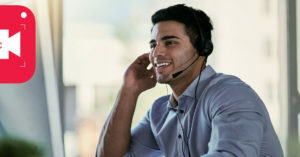 Other than compatible inject cartridges, Photosmart 7520, 6520 and 5520 have lots of common features as well such as wireless connectivity and touch screen display. 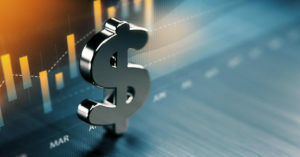 For other options, there are slight variations in offered features including wireless printing, mobile printing app, borderless printing, auto document feeder and so on. In terms of printing resolution, Photosmart 7520 provides better quality compared to the other two models: 2,400 dpi horizontal print resolution versus 9,600 dpi vertical print resolution. Also, the 7520 has higher numbers for printing and copying speeds: 33 pages per minute for color printing and copying. More detailed information about these printers’ features along with information related to the similar models – such as Photosmart 7510 & 7525, Photosmart 6510 & 6525 and Photosmart 5510, 5512, 5514 & 5525.